Part two of addressing the expected separation of duties amongst key IT information security and audit roles within a financial institution will focus on the role of the IT Management. 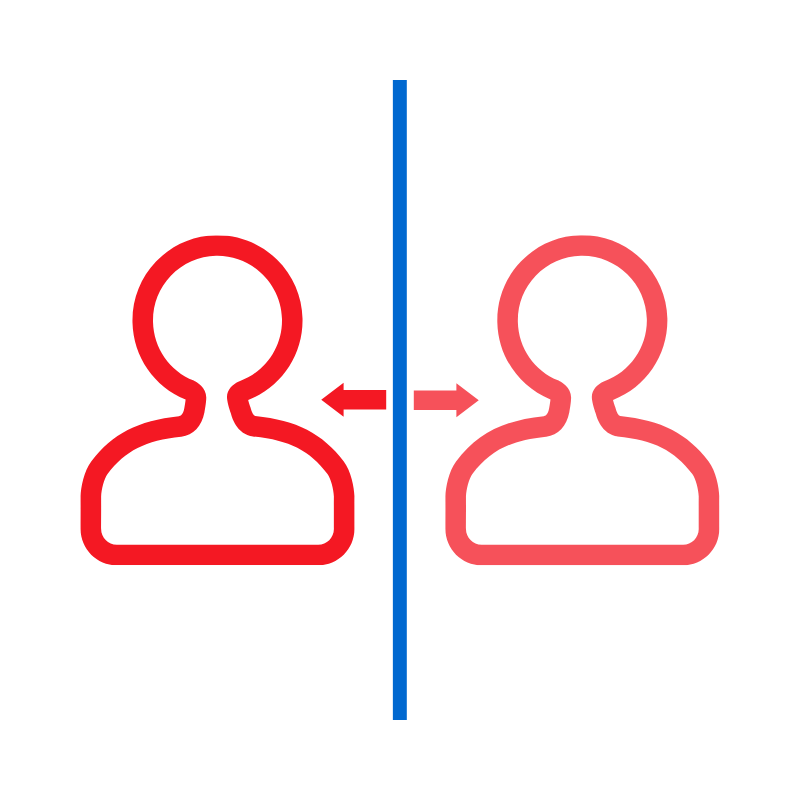 Separation of duties is a key component . . .Read more . . . This is a first in a three-part series addressing the expected separation of duties amongst key IT information security and audit roles within a financial institution. Separation of duties is an essential element in the FFIEC information security booklet updated September 2016. The booklet states that . . .Read more . . . 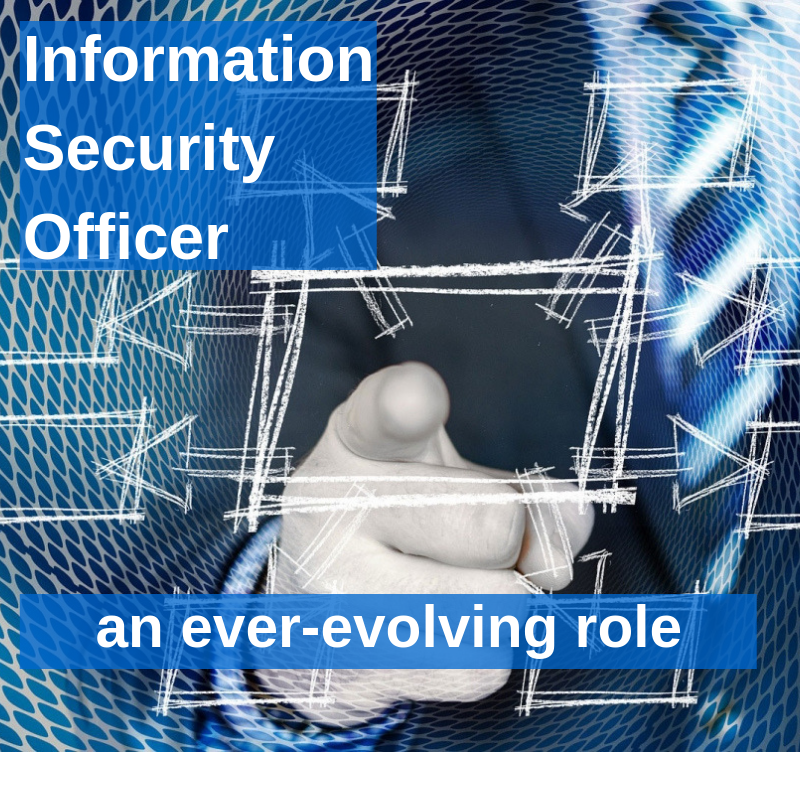 In a time not so long ago, many institution's top Information Security Officer (ISO) candidates were selected due to their ability to change the toner in the printer. In today's financial world this is no longer the case. With the ever-increasing functions and responsibilities of the ISO role, the need for a professional, trained in the duties of business continuity, log management, anomaly detection . . .Read more . . .